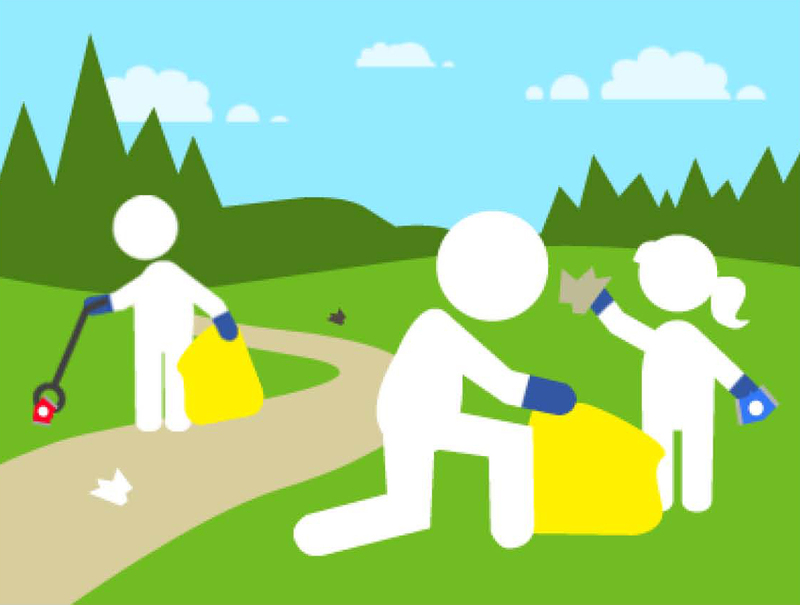 Bristol Brunel Lions Club and Avon Youth Club will jointly be doing a litter pick on Wednesday 17th April 2019. This is the second time these two clubs will have worked together to improve the environment of their local community. 12.30pm finish at Lawrence Weston Community Farm with a picnic lunch to celebrate! Avon Youth Club and Lawrence Weston Community Farm provide opportunities for local young people, which are vital for their enjoyment, development and wellbeing. Bristol Brunel Lions are passionate about supporting both of these fantastic community projects so they can continue to do so.